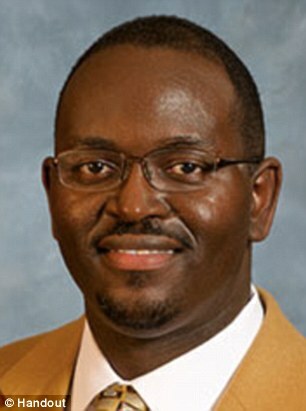 Two reverends, a grandmother, a library worker and a recent university graduate were among the victims gunned down in a South Carolina church last night, it has emerged. 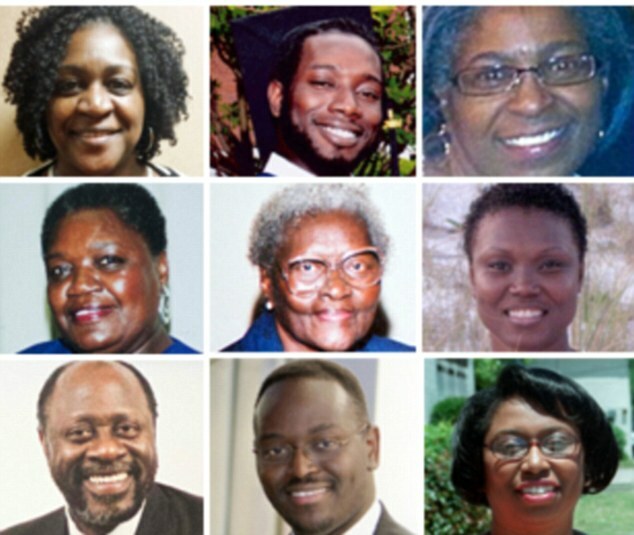 Six women and three men were allegedly shot dead by Dylann Roof, 21, during a bible study meeting at Emanuel African Methodist Episcopal Church in Charleston at 9pm on Wednesday. 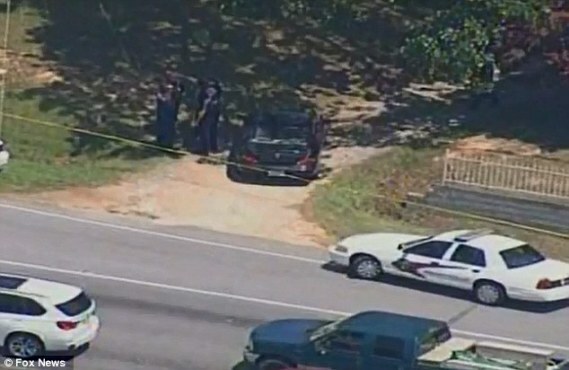 Roof was taken into custody in Shelby, North Carolina today after an overnight manhunt. 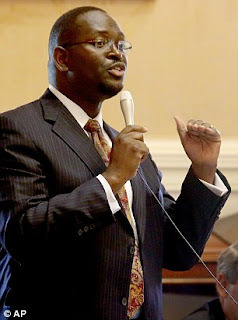 Among the victims was 41-year-old Reverend Clementa Pinckney, pastor of the church and a South Carolina state senator, who has been remembered as a 'giant' and a 'legend' by his peers. 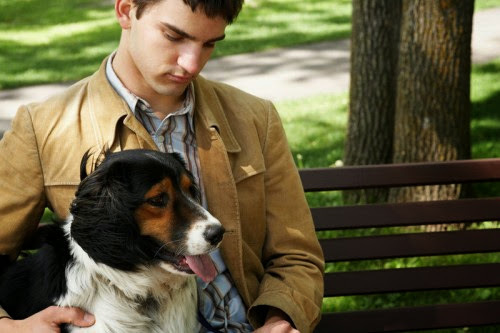 The eight other victims, aged between 26 and 87, were named by the coroner on Thursday. They were identified as Tywanza Sanders, 26, Sharonda Singleton, 45, DePayne Middleton, 49, Cynthia Hurd, 54, Myra Thompson, 59, Ethel Lee Lance, 70, Daniel Simmons, 76, and Susie Jackson, 87.